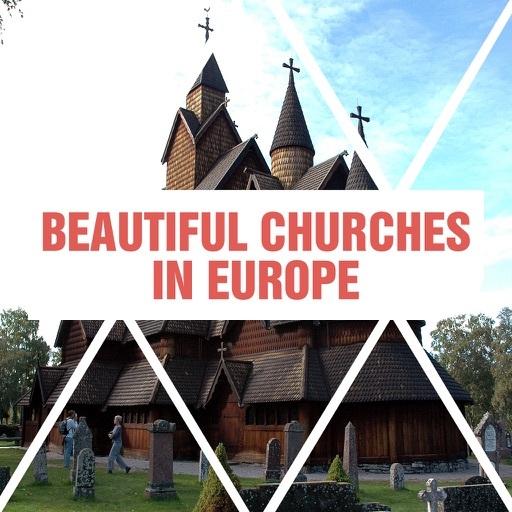 Europe is loaded with historic cathedrals of all shapes and sizes. Europe is home to some of the world’s most beautiful, and remote, churches and cathedrals. 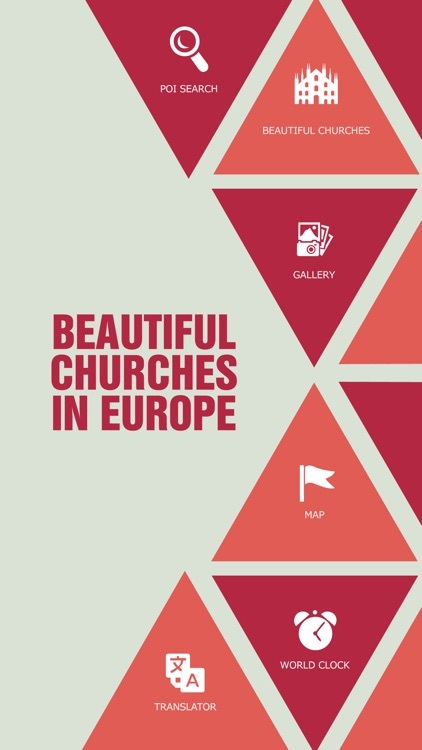 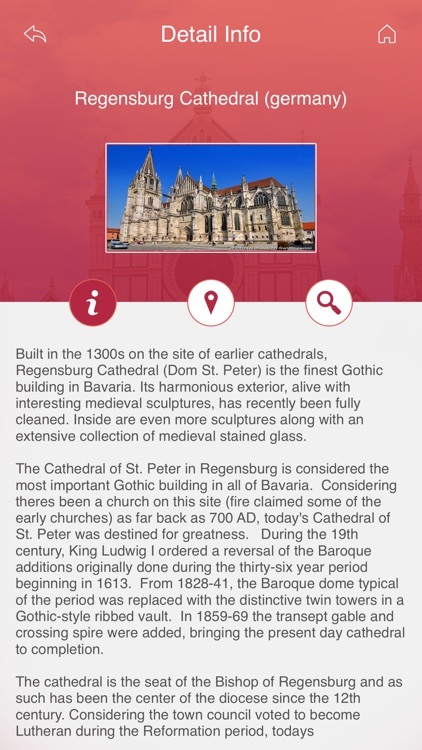 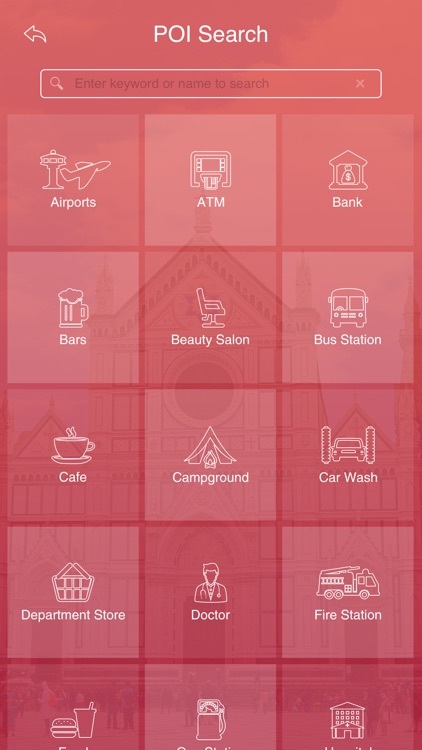 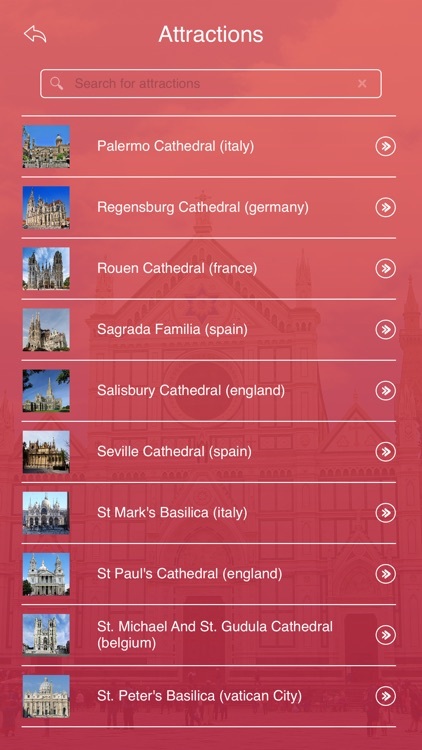 This interactive app locates all Beautiful Cathedrals In Europe. 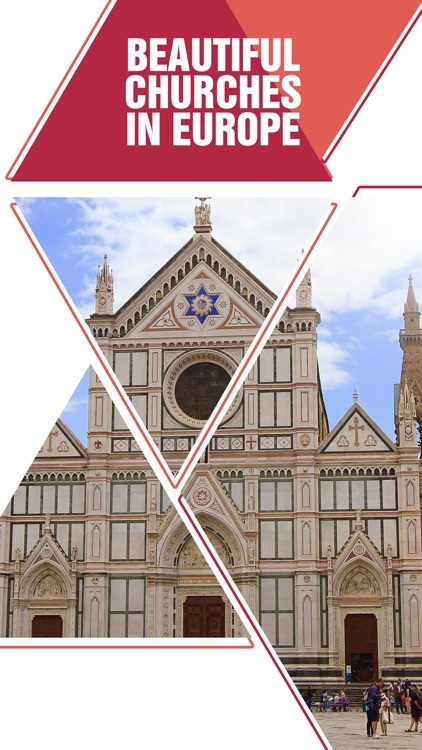 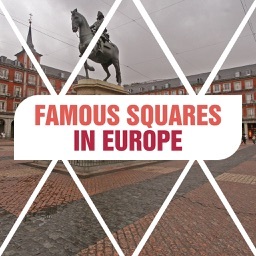 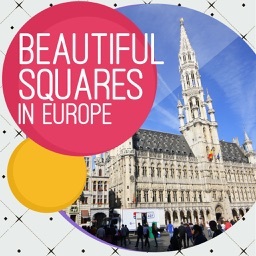 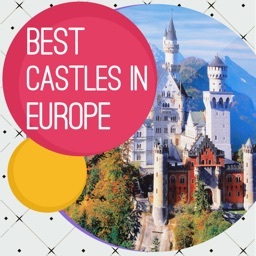 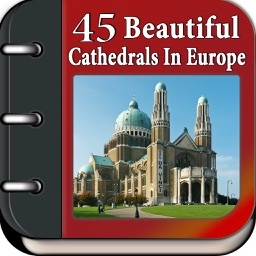 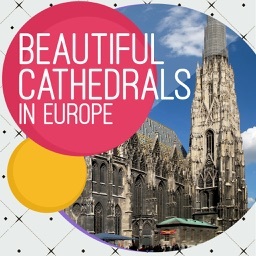 √ Latest information about all Beautiful Cathedrals In Europe.